With age, fat begins to protrude and skin and muscle start to sag at the lower eyelid region. This can spontaneously occur with age when the soft tissue structure called septum of the eyelid begins to weaken and atrophy. Septum functions as a thin wall that confines fat tissue, and as the septum begins to loosen, the fat around the eye starts to move below the eye giving the look of puffiness or eye bags. Also, the lower eyelid skin is stretched and weakened that it accumulates lines. Additionally for Asians, the orbicularis oculi muscle under the lash line descends, deflating the youthful lower eyelid fullness. Lower eyelid surgery, if performed properly, can improve the appearance of these conditions: eye bags, loose skin, and dark circles (depending on the cause). Because eye sagging may appear to be caused by fat deposition, merely removing fat will not solve the problem. Surgeons will have to examine whether the facial bone structures underneath the lower eyelid is normal, and find out whether a patient requires a fat removal or fat reposition. The correct method depends on the condition of each patient. 1 What is a Lower Blepharoplasty? What is a Lower Blepharoplasty? With age, fat begins to protrude and skin and muscle start to sag at the lower eyelid region. This can spontaneously occur with age when the soft tissue structure called septum of the eyelid begins to weaken and atrophy. The septum functions as a thin wall that confines fat tissue, and as the septum begins to loosen, the fat around the eye starts to move below the eye giving the look of puffiness or eye bags. Also, the lower eyelid skin is stretched and weakened that it accumulates lines. 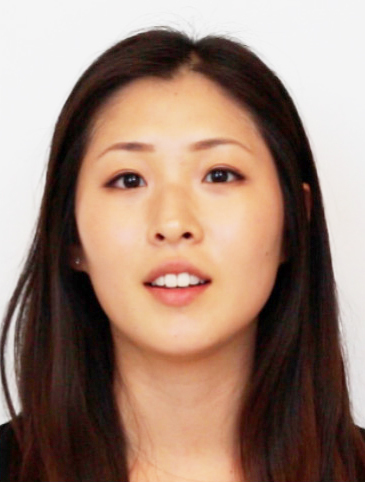 Additionally, for Asians, the orbicularis oculi muscle under the lower lash line descends, deflating the youthful lower eyelid fullness. Lower eyelid surgery, when performed properly, can improve the appearance of these conditions: eye bags, loose skin, and dark circles (depending on the cause). 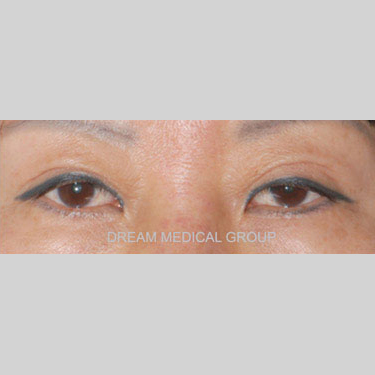 Though the lower eyelid sagging may appear to be caused by fat deposition, merely removing fat often does not solve the problem. Surgeons will have to examine whether the facial bone structures underneath the lower eyelid is normal, and determine if a patient requires fat removal, fat repositioning, or fat grafting. The correct method depends on the condition of each patient. Modern advancements have been made to correct some of the problems associated with traditional lower eyelid surgery. Lower complex blepharoplasty is a procedure that incorporates the following advancements. The traditional technique of lower eyelid surgery was done by removing the fat and some of the excess skin, which was then stretched. Several problems occurred with this traditional technique. By simply removing the fat, patients were left with hollowed eye appearances, causing them to look unhealthy and malnourished. 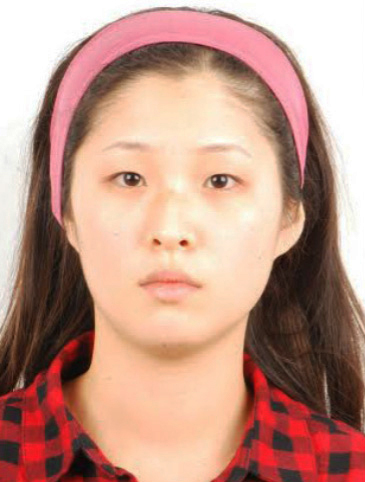 The traditional method does not enhance the patients’ appearances and they are left dissatisfied with the results. Additionally, older patients with architecturally weaker lower eyelids, may experience eyelid turn down or sagging (technically called ectropion or scleral show) by use of this older technique. The main problem with this technique was the lack of understanding of the profound composition of the lower eyelid structure and mechanism. Surgeons seldom understood how much fat they could remove from the patient or where to reposition the fat tissue in order to bring back the patient’s younger appearance. In addition, surgeons thought that by excising the excess lower eyelid skin or by lifting the lower eyelid muscle, they could smooth out the loose skin or muscle of the lower eyelid. However, over long term, this has caused more problems that required additional surgery/correction surgery. Newer techniques no longer remove the excess fat but reposition it, transposing it to the area that is depressed or concave. As stated above, the main problem of the sagging lower eyelid was due to the weakened septum that could no longer tightly hold fat tissue. Thus, fat repositioning would not only remove excess fat but also enhances the area that is deprived of the fullness. This way, patients will not have to worry about a malnourished appearance. An advantage of fat grafting is that it has stem cells which give an overall youthful glow to the lower eyelid. There are a significant number of patients where they need more fat to transpose to the desired location (below lower eyelid bags). 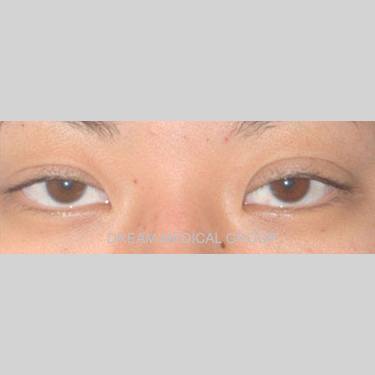 The area that is deficient is below the lower eyelid fat. In an attempt to fill the depressed region, the surgeon may take out too much fat from the lower eyelid which can lead to sunken eyes. Therefore, many patients will benefit from fat grafting. Fat grafting is transferring the fat from the abdominal region and injecting it into the areas that are deficient. By filling the depressed area and removing fat where it is bulging, the goal of a smooth vertical contour is achieved. The muscle that is attached to the bone of the lower eye rim is released to create space for placement of fat, therefore building more volume to the face. Re-elevation of the soft tissue in the cheek is also performed in combination with the lower blepharoplasty. This will result in a smooth, flush surface from the lower eyelid, allowing the patient to appear younger. Muscle suspension is also performed by re-elevating the orbicularis oculi muscle back to its original position. 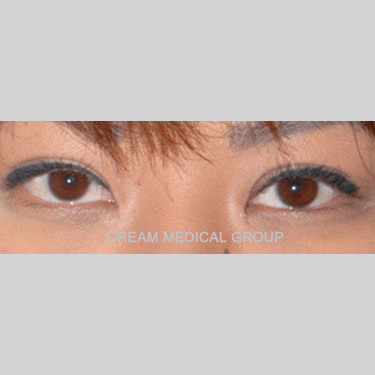 For many Asian patients, this creates the highly desired youthful lower eyelid fullness (see Youthful Lower Eyelid Fullness). And unlike the traditional technique of canthopexy or canthoplasty, the advancements do not alter the eye’s anatomy, providing for the eye’s natural shape. Fascial tissue suspension can hold tension and simultaneously lift the entire lower eyelid muscle and skin to give a smooth contour that the patient desires. Fascial suspension is also performed by re-elevating the orbicularis oculi muscle fascia back to its original position. 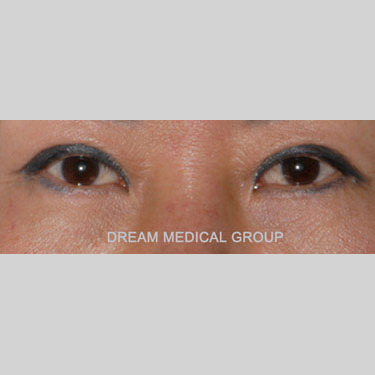 For many Asian patients, this creates the highly desired, youthful lower eyelid fullness (see Youthful Lower Eyelid Fullness). And unlike the traditional technique of canthopexy or canthoplasty, the advancements do not alter the eye’s anatomy, providing for the eye’s natural shape. Another important factor is that by suspending the fascia of the orbicularis oculi muscle, the muscle as a whole moves up. However, if the muscle is pulled up as commonly done, then over time the suture that is suspending the muscle will cheese-wire/cut through the muscle; therefore, leading to recurrence and lower eyelid skin/muscle sagging. Depending on the cause of the dark circles underneath eyes, modern blepharoplasty may significantly improve the discoloration. Dark circles under the eyes can be caused by two factors. One cause can be due to blood flow blockage or vessel congestion (technically called venus congestion). Another cause of dark under eye circles is the over production of melanin, a substance in our skin that causes pigmentation. If the dark circles are caused by venus congestion, releasing the vessels and increasing blood flow can drastically improve the discoloration. However, if caused by overproduction of melanin, surgery will not be effective. If both factors play a part in the dark circles, the ratio of the attributing cause will determine how effective the surgery will be in improving the dark circles. The surgery takes place under local anesthesia, with or without oral sedatives. The duration of the surgery is 1.5 to 2 hours. The skin stitches will be removed 5-7 days after the surgery at our office. The critical swelling will subside in 1 week, and the remaining swelling will subside gradually within 8-12 weeks.